Essie has quickly become one of my favorite nail polish brands. I always do at-home manicures, but I was spending less, using more affordable brands. I still love a cheap quick-dry polish for instant touch ups, but for my weekly manicures, I've started to spend a little more on quality nail polishes, like essie. I absolutely love their colors. The new essie Spring 2016 collection has arrived and is just as gorgeous as their previous shades. My favorite is the "lounge lover" pink. Pictured above: "sunshine state of mind"
"Like the sun, fashion burns hotter in Florida. the six shades in essie’s newest collection reflect the spirit of Spring in chic retreats like Palm Beach. striking the perfect balance between fashion forward and retro-glamour, this collection is bold, bright and up for anything." 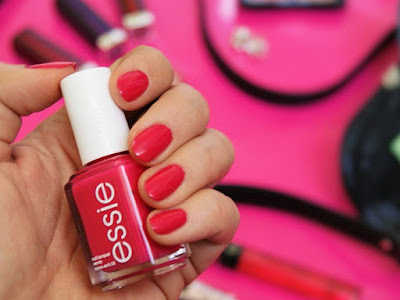 Images via essie and essie Canada. 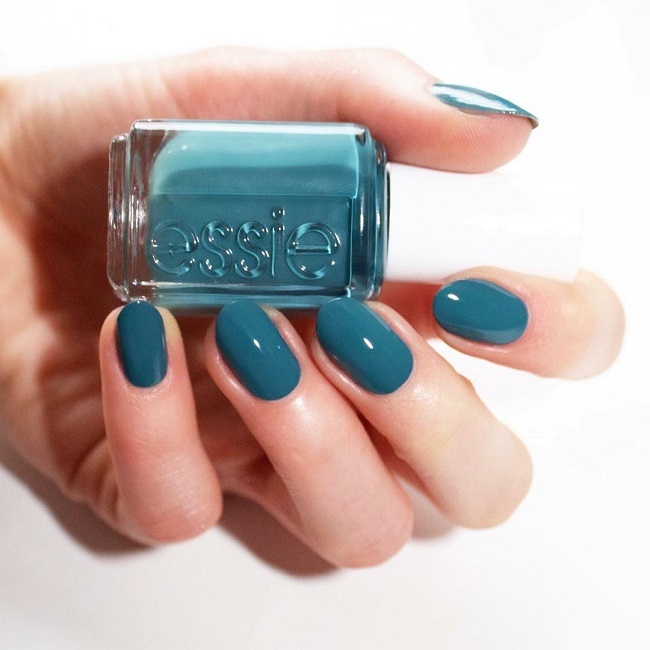 Have you tried essie nail polish? Which shade is your favorite? Your nails are gorgeous! Love those colors!